I was serving in HMS Swift in June 1944. 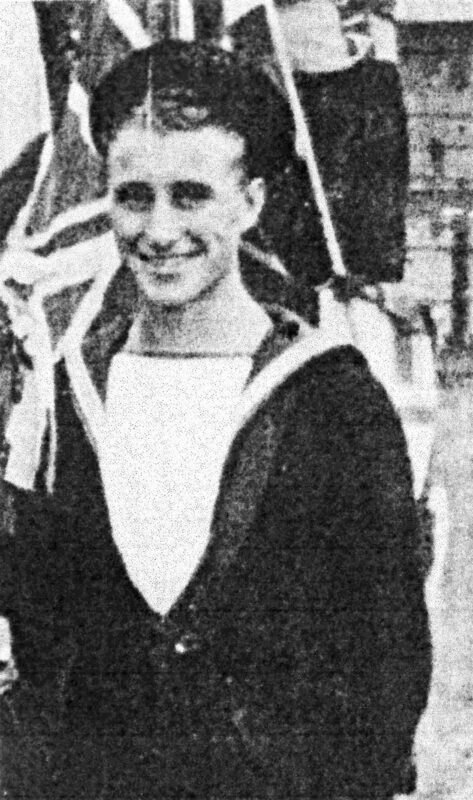 My memories include rescuing survivors from the Svenner on D-Day and how I survived when HMS Swift hit a mine – I’m a bit of a fatalist and somehow I knew it wasn’t my day to die. 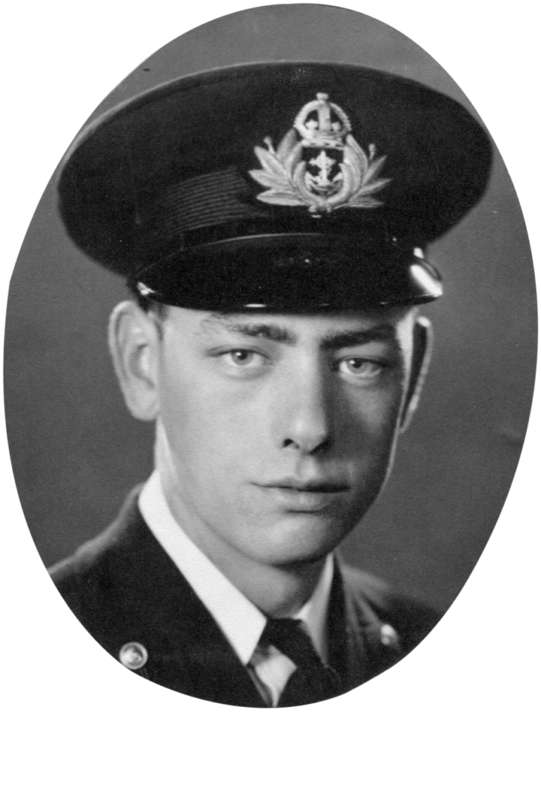 My recollections are not about the huge Naval, Army and Air Force combined operation, but rather about one tank landing craft and each man in its crew, with whom I lived and worked as a Sub Lieutenant, RNVR. These memories have never left me. 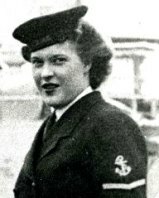 On D-Day I was serving as a Naval Air Liaison Officer. Our landing ship anchored off JUNO beach at Graye-Sur-Mer at about 10 o’clock. We were under fire for a time, but we were not hit, though several shells landed uncomfortably close! 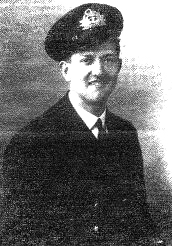 In 1944, I was an Able Seaman Gunner serving in HMS Swift. These are my personal memories of June 1944 when I not only lost many good friends and comrades but also my ship. I would like to share my memories of D-Day, when I was serving as a Royal Navy padre, through the sermon I gave in Portsmouth Cathedral at the D-Day and Normandy Fellowship’s service of thanksgiving and remembrance on Sunday, 8 June 1997. 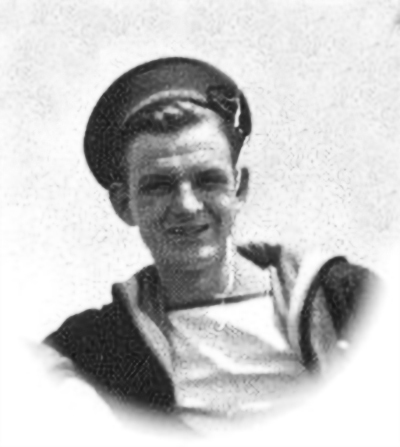 My reminiscences represent the lighter side of events in June 1944 when I was serving in HMS Diadem off the Normandy beaches. 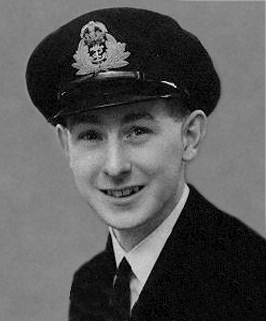 On D-Day I was an 18-year old ordinary seaman serving in HMS Harrier, a Fleet Minesweeper. These are my abiding memories of the great emotional impact D-Day had on me at the time, and of sunsets seen from the ‘Trout Line’ before the night’s action began. On D-Day I was an Able Seaman serving in LCT 442, part of the 15th LCT Flotilla. Our task was to deliver five DD amphibious tanks to GOLD beach. 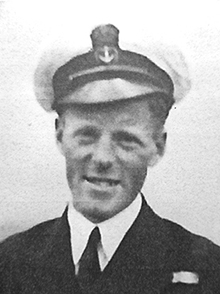 Our skipper was Lieutenant Eric Lane RNVR. My memories were originally written down for his son, Richard Lane, and then I composed this essay for a writing course I enrolled in. 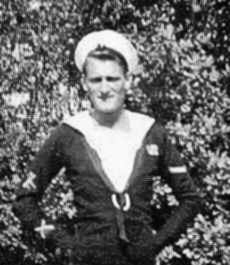 I was a Signalman on board minesweeper BYMS 2188, serving with the US Navy’s 206 Flotilla. On 2 July 1944 we were the first flotilla to enter Cherbourg harbour, which was a day to remember. These are my memories of life as a Wren telephonist in charge of the telephone exchange at Southwick House in the build up to D-Day. 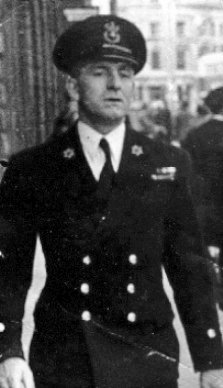 In August 1944 I was one of the first Wrens to cross over to France, and I have continued my recollections up to VJ-Day, including the sad death of Admiral Ramsay. I was 1st Lieutenant of LCT 649. D-Day was my 20th birthday, so it arrived in style as we headed south in the darkness towards Normandy. 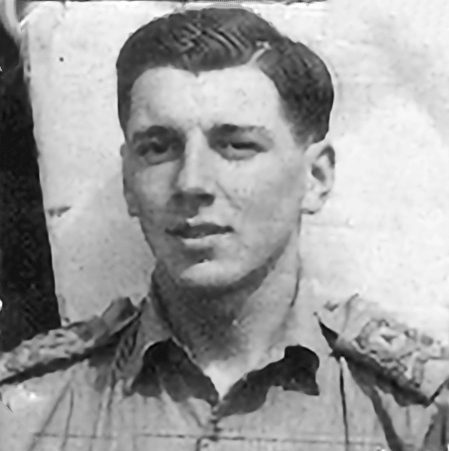 I was appointed in 1944 as Staff Officer Operations (SOO) to Captain Colin Maud RN, in charge of JUNO beach. These are my recollections of the tasks we had to perform whilst working with the 3rd Canadian Infantry Division. On D-Day I was serving as a Sub-Lieutenant in one of the formidable rocket-firing landing craft – LCT(R) 337 – off JUNO beach. Later we had the doubtful distinction of being the only rocket craft to detonate one of the new mines being scattered up and down the coast by the Luftwaffe. I was 1st Lieutenant of LCT 442 on D-Day. We landed our five Sherman tanks on GOLD beach, then, as we moved astern, a stick of three mortar bombs exploded in the water – just about where I had been standing a few moments before. 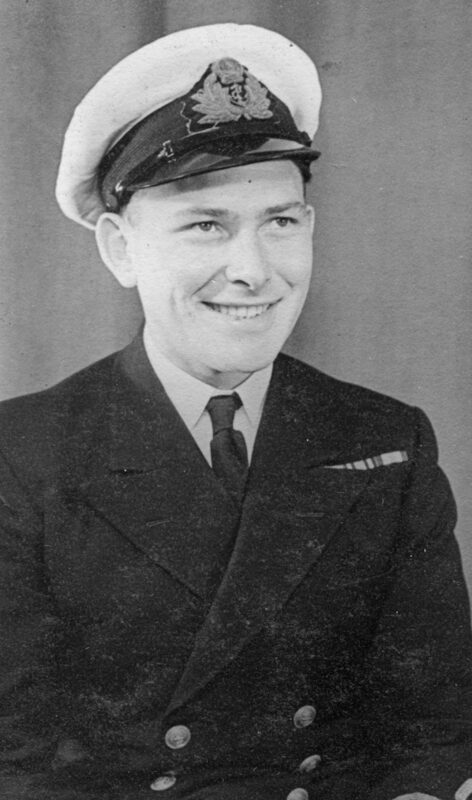 I was serving as a Sub-Lieutenant RNVR in LST 238 in 1944, and on D-Day we took Canadian forces to JUNO beach. 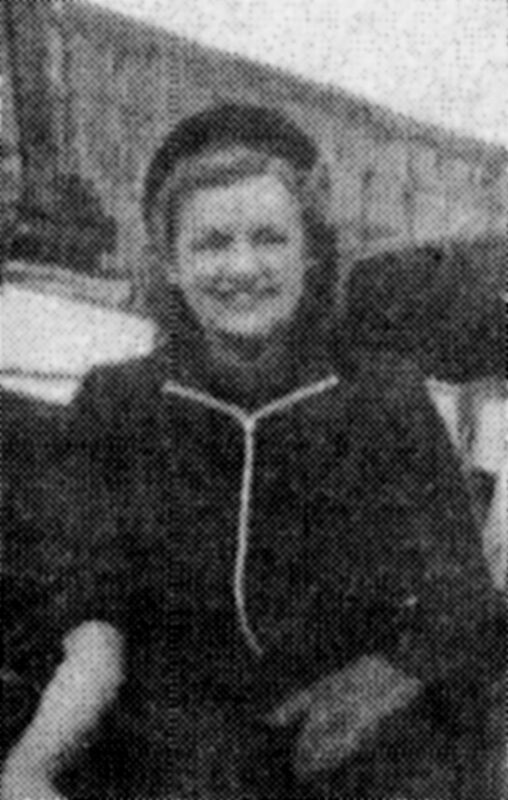 At the end of the Normandy campaign I hitched a lift to Paris and must have been one of the first naval officers to enter the liberated city. During the Normandy campaign I was serving in 808 LCVP Flotilla, Royal Marines. On 5 June it took us 14 hours to make the crossing to Normandy, where we ferried men of the 50th Division to GOLD beach on D-Day morning. My ‘D-Day Memories’ include amusing encounters with HM The King and General de Gaulle and an extract from my first letter home on 12 June 1944. 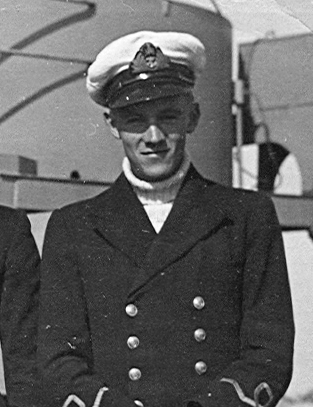 In June 1944 I was serving in HMS Jervis, a J-class destroyer. My memories take the form of a diary of the main events of D-Day. I was a naval writer in Naval Party 1569 and assisted in recording shipping movements off the Normandy beaches. 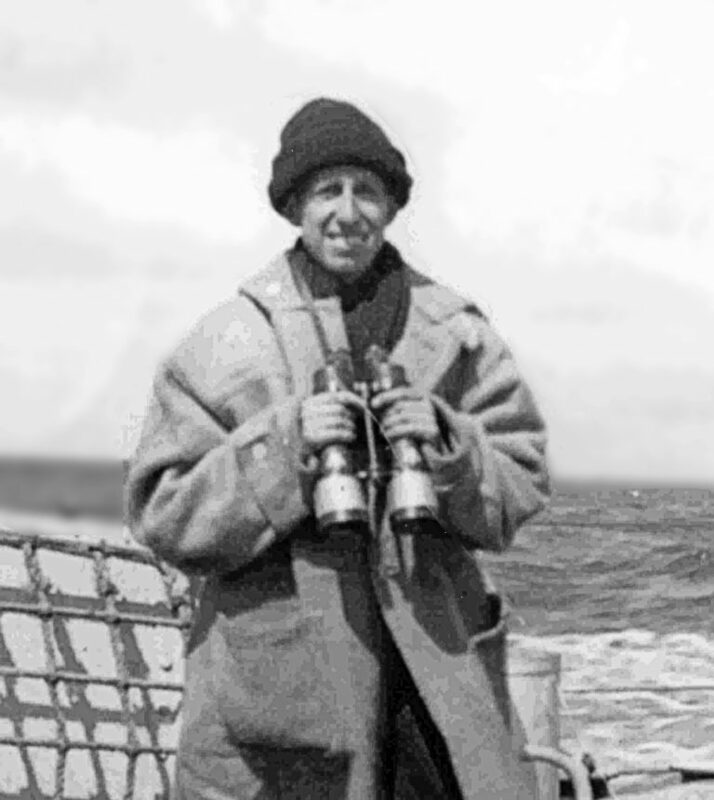 We were based first on board the operations ship, St Adrian, and then in the old French battleship, Courbet. During the final assault on Cherbourg my ship HMS Glasgow was hit by shells amidships and aft. During this action I can remember my CPO saying, ‘How about a run ashore, Spike?’ whilst shell splinters were whistling all around us.